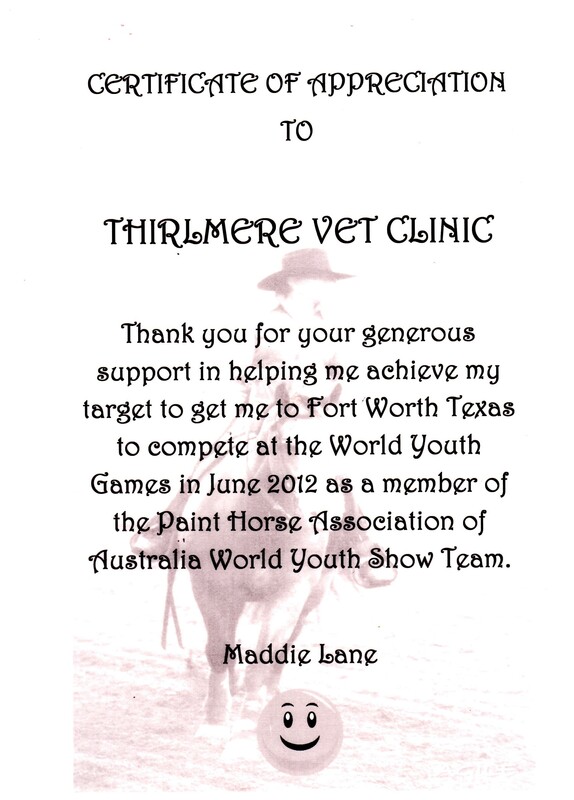 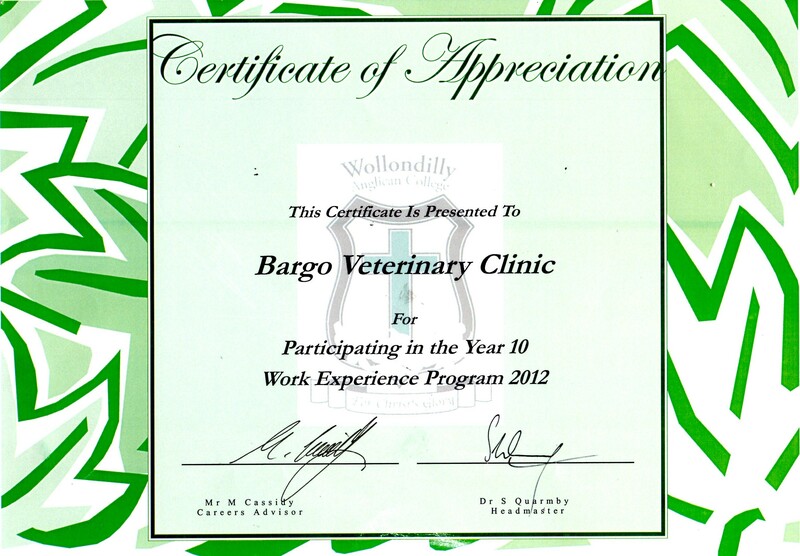 For more than 20 years we have supported and have been supported by our local Wollondilly community. 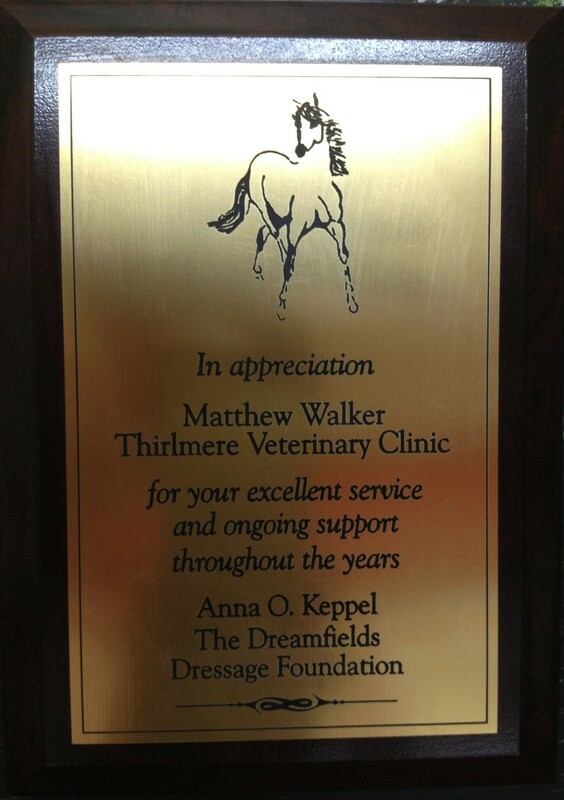 We take this opportunity to thank the community for their appreciation and involvement. 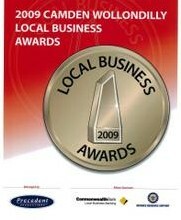 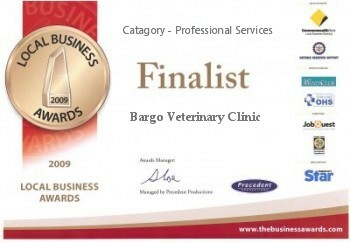 Our Clinic was a Finalist at the Local Business Awards for Professional Services Camden/Wollondilly. 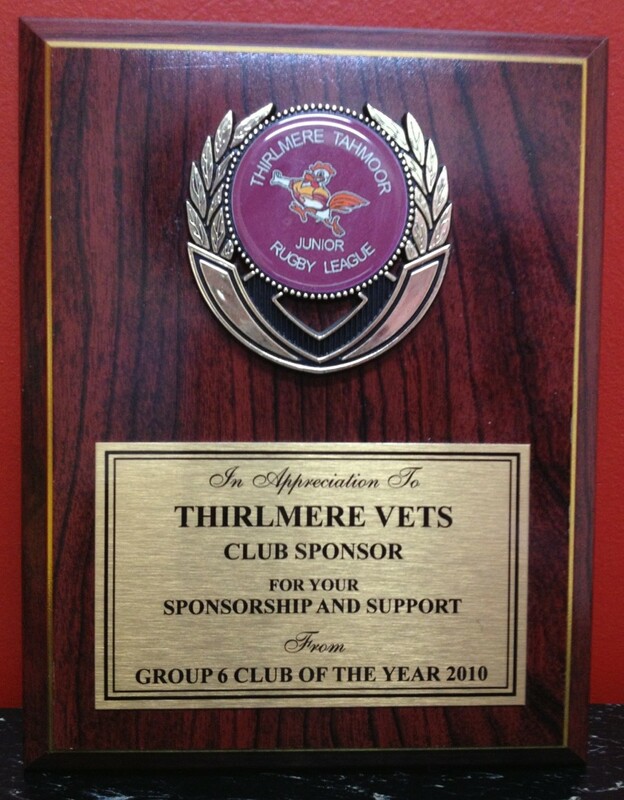 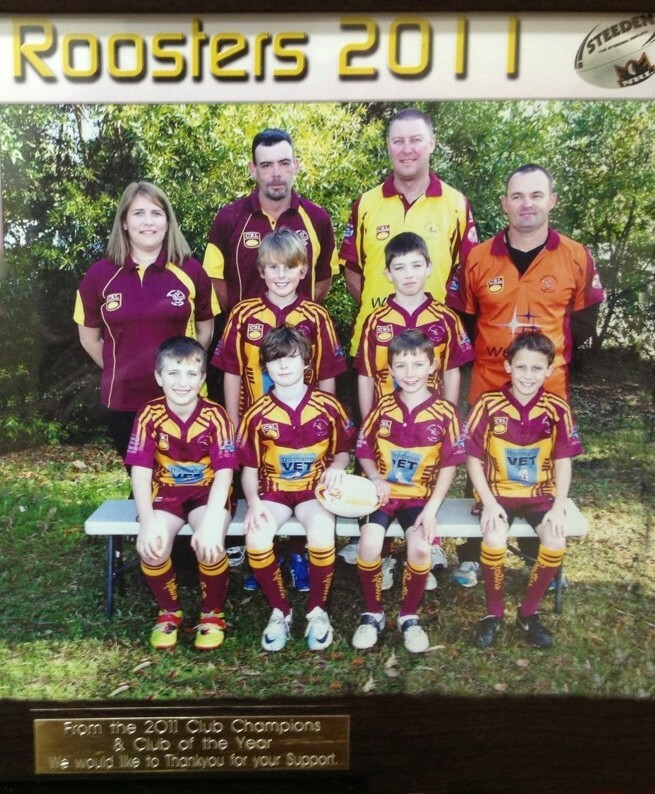 We sponsor many local community groups including - Tahmoor School fundraisers, Wollondilly Anglican College, Picton Rotary, Thirlmere Tahmoor Roosters Junior Rugby Team and Thirlmere Primary School. 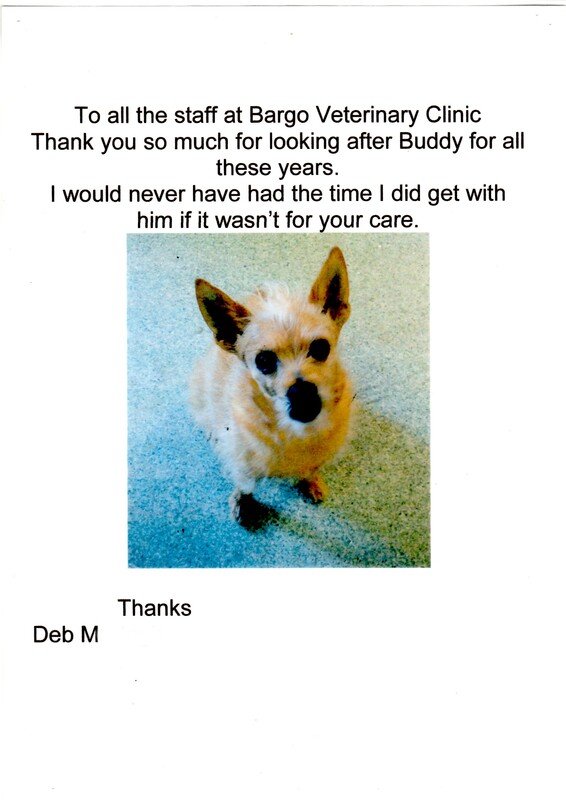 We support many Pet Rescue charities including PAWS Pet Therapy, Adopt-A-Fur Baby, Furry Friends Forever, Labrador Rescue, Fetching Dogs and Pugs SOS. 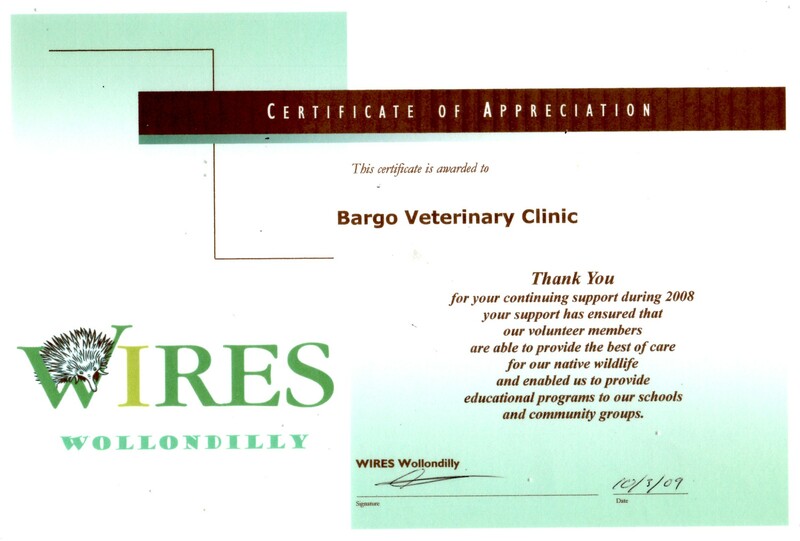 We also support the group - Wollondilly Lost Found and Injured Pets!